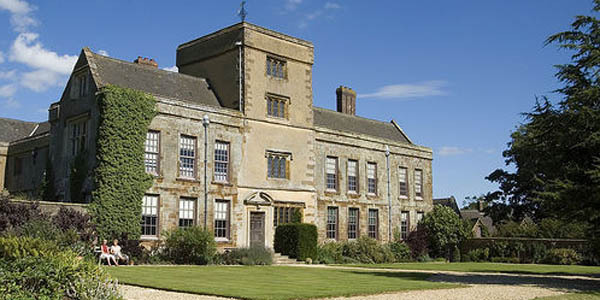 Foxhall Farmhouse is superbly located close to many fantastic attractions. Great for the theatre of Stratford-upon-Avon, shopping in Warwick or Banbury (and Bicester Retail Village), for visiting numerous imposing stately homes and beautiful gardens or sampling some of the fantastic cuisine at a number of local award-winning pubs and restaurants there is always something do come rain or shine. 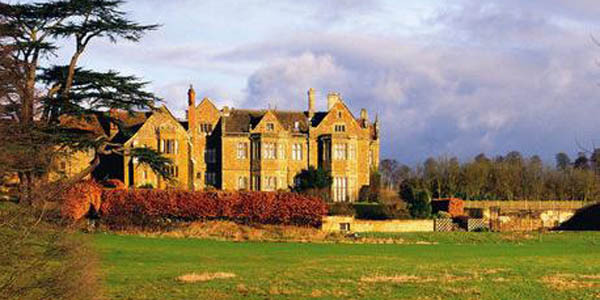 Canons Ashby is an Elizabethan Manor House set in tranquil and beautiful gardens. This pleasant rural reservoir set in rolling Northamptonshire countryside has to be one of British Waterway's most promising fisheries. 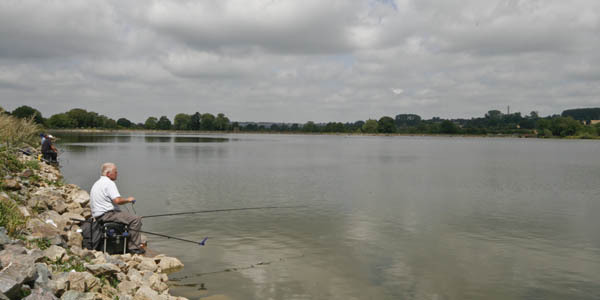 Foxhall Farmhouse is the perfect Bed and Breakfast for Boddington Reservoir plus several other superb fishing venues such as Dog Lane Fisheries at Napton and Draycote Water. 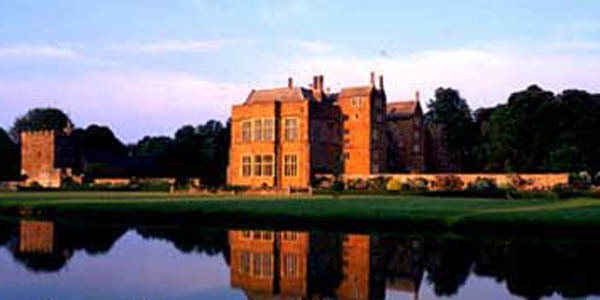 Fawsley Hall is well known for the high standard of cuisine in both the fine dining restaurant Equilibrium and the simpler styled Informal dining, Bess Restaurant, Fawsley Hall also offers the award-winning Grayshott Studio Spa. 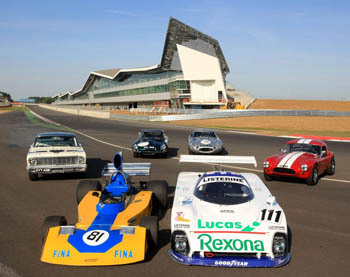 Silverstone has come along way since its first event in 1948 to become one of the world’s most famous motor sport venues. The home of the British Grand Prix and host to a number of other internationally renowned world class events throughout the year Silverstone is more than just a circuit. The restaurant caters for all tastes with fresh produce sourced from all over the country, creating an extensive menu reflecting the very best of English, Portuguese and Continental cuisine. 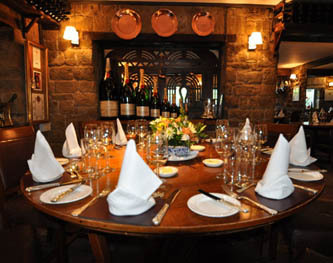 Combined with some of the very best wines from around the World, the Butchers Arms offers the rare opportunity to wine, dine and relax in a truely unique environment.